To reserve a room at a preferential rate of USD$ 195 per night (valid for 1 or 2 persons inclusive of tax and hotel insurance) contact Mr. Edward Robledo by April 1st 2009. The Radisson Royal Bogotá Hotel is known as a favorite among business and leisure travelers alike. With an excellent location in the Teleport Business Park, our Bogotá hotel is five minutes from the Bogotá World Trade Center and 35 minutes from the El Dorado International Airport. The Radisson Royal Hotel in Colombia is also close to many corporate businesses, shopping, entertainment and the Usaquen area, a popular location filled with restaurants and bars. 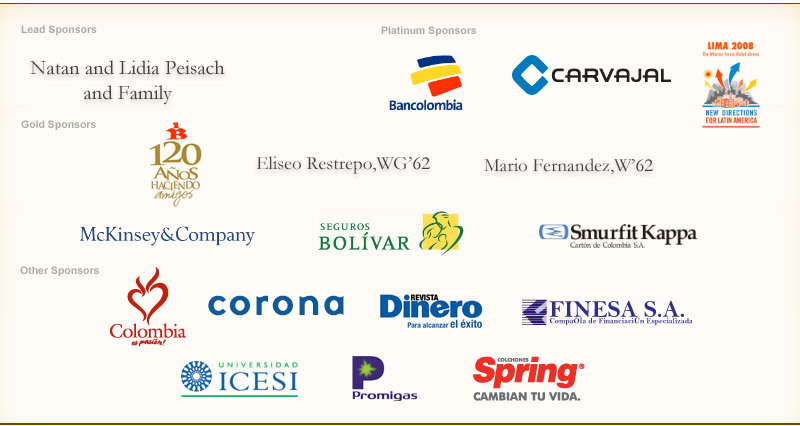 For more information, please visit Radisson Royal Bogota Hotel.